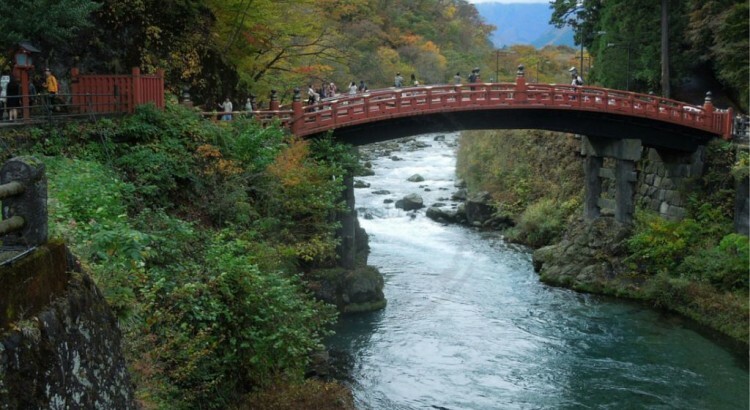 My choice for today is the Shinkyo Bridge, in Nikko, Japan. 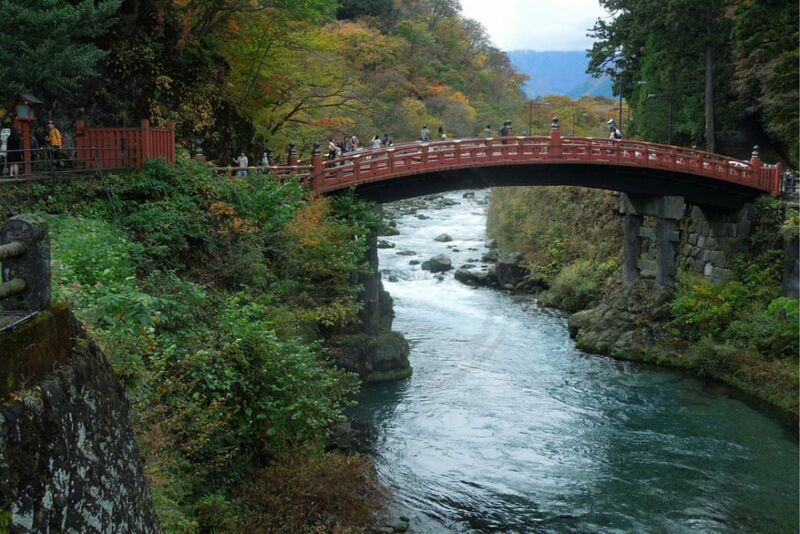 Also known as Sacred Bridge, it is located at the entrance of “Nikko National Park” and crosses over the Daiya River. It is considered to be one of the most beautiful bridges in Japan. In December 1999, Shinkyo Bridge was registered as a World Heritage.